This book paints the most comprehensive picture of life inside Auschwitz published to date. 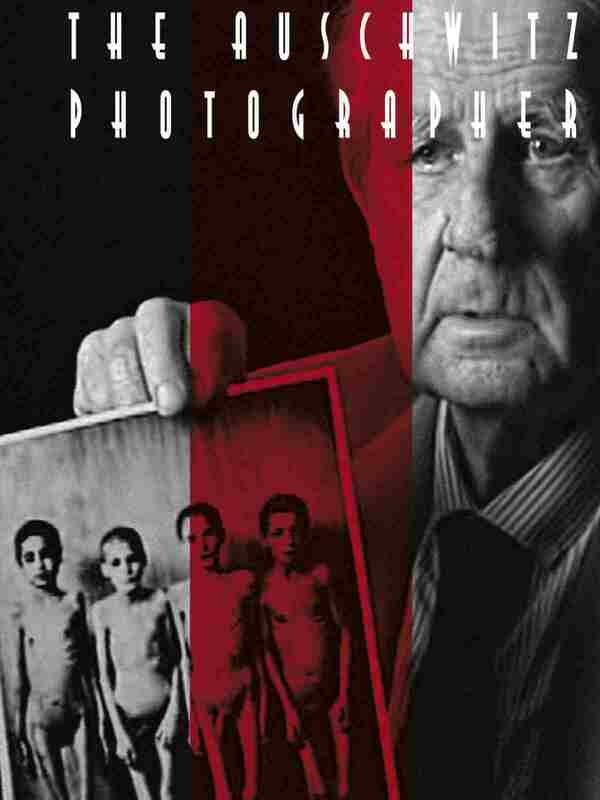 It tells the story of Wilhelm Brasse, who spent 5 years in the camp as a prisoner-photographer and was a unique witness to the Auschwitz reality. He took pictures of the inmates, made private portraits of his SS masters and documented the medical experiments of Doctor Mengele. Brasse’s experience has been the subject of a celebrated documentary “The Portraitist.” This book, in addition to recounting his personal narrative , explores many lesser-known aspects of daily life in the camp such as the orchestra, sports events and even a brothel. It is amply illustrated with 300 photographs, some published for the first time, and supplemented with accounts of other inmates as well as historical commentary.